Senior turned in dominant performance, averaging close to a double-double. How do you defend Annie Cooke? If you sag off her, the Skowhegan Area High School senior would nail a jump shot. Play tight defense, and Cooke was likely going to drive past you for a layup. Double team her and Cooke would hit an open teammate with a pass. How do you defend Cooke? Kennebec Valley Athletic Conference coaches learned over the last four seasons that it’s a rhetorical question. How do you defend tenacity? How do you defend guts? This season, Cooke averaged 17.6 points, 8.1 rebounds, 2.5 steals and 2 assists per game. She completed her career as the second 1,000-point scorer in Skowhegan girls basketball history, a three-time all-KVAC first team player, and the conference player of the year each of the last two seasons. 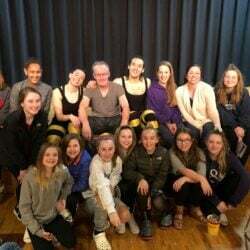 In February, Cooke was named a semifinalist for Miss Maine Basketball after helping Skowhegan to an undefeated regular season, and was selected to the McDonald’s Senior All-Star Game. “She has probably been the most consistent player I’ve coached. 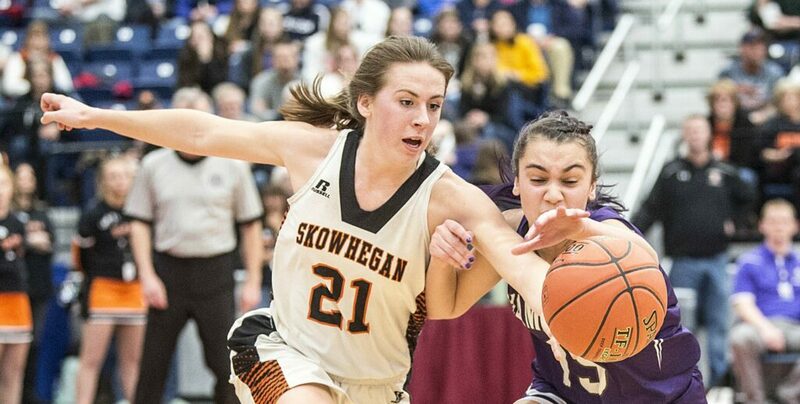 Her work ethic and what she brings to practice and games is just unmatched by anybody I’ve ever coached,” Skowhegan coach Mike LeBlanc said. For her strong career capped by an outstanding senior season, Cooke is the Morning Sentinel Girls Basketball Player of the Year. Waterville’s Sadie Garling also was considered. Basketball became Cooke’s athletic passion in fifth grade, when she began playing for a travel team called the Muscles. “All my life, I’ve done basketball. All my friends have come from basketball. AAU teams, my school team. It’s really pushed me and taught me how to be a leader and be humble and how to work hard for things you want,” Cooke said. Cooke was thrust into a starting role as a freshman. It wasn’t until two years later, when she was a junior, that Cooke felt totally at ease on the court, and the experience gained over the previous two seasons began to manifest itself as confidence. “It’s a totally new game from middle school. For me, personally, there was a huge leap from sophomore to junior year. I was physically stronger and I had that confidence,” Cooke said. LeBlanc said he saw Cooke’s mental toughness improve over the last two seasons. On the court, Cooke worked to develop her mid-range jump shot. She also worked to correct what she considered the biggest flaw in her game. 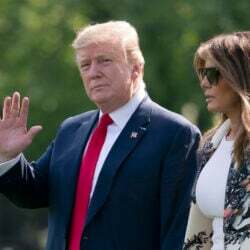 “Everybody jokes that I have no left hand. So I tried to focus on that more and go left more,” Cooke said. “She had a better mid-range jumper so people would have to come out and guard her. Then she would go right by them,” LeBlanc said. Improving those aspects of her game made Cooke even tougher to defend. “You can hope to get her in foul trouble, but that’s just crossing your fingers and hoping somebody else does the work for you,” Derosby said. Cooke scored her 1,000th career point early in Skowhegan’s Class A North quarterfinal win over Camden Hills. When she was a freshman, Cooke’s parents played with the math, she said, trying to guess if she could reach the goal. To Cooke, the milestone was never a big deal until she reached it. “I never really thought I would get it. This year, I knew it was kind of a possibility it could happen. I didn’t know the exact number and I didn’t want to know the exact number. 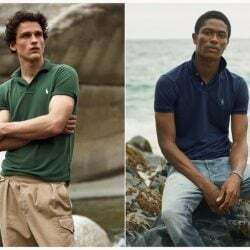 I didn’t want to focus on it,” Cooke said. When the regular season ended, LeBlanc sent Cooke a text message to let her know she was two points away. She scored point 999 on a free throw, after missing the first of two foul shots. Soon after, Cooke made it 1,001, coming off a screen for a layup off an inbounds pass. 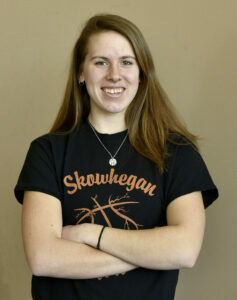 Cooke joined Bethany Sevey, now an assistant coach with Skowhegan, as the only two girls with 1,000 points in Skowhegan history. Cooke capped her high school career by playing in the McDonald’s Senior All-Star Game. “I enjoyed it. I was nervous to play with rivals. It’s really nice to get out there and play with these amazing athletes and put those quarrels behind you,” Cooke said. Before heading off to college, Cooke plans to take a gap year and travel. Her father, Jason Cooke, visited Australia when he was younger. His stories inspired Cooke to travel. On her list of places to visit right now are Hawaii, Taiwan, Japan, Nepal, and Sri Lanka. Cooke plans to spend some of the time doing service through Workaway, a group which helps travelers find volunteer projects along their journey. When she does head to college, she may play basketball. LeBlanc thinks Cooke can have a successful collegiate career, if she chooses to play. “Even taking a year off, she’s still going to be active. She’s very coachable. I think she can handle it,” LeBlanc said.